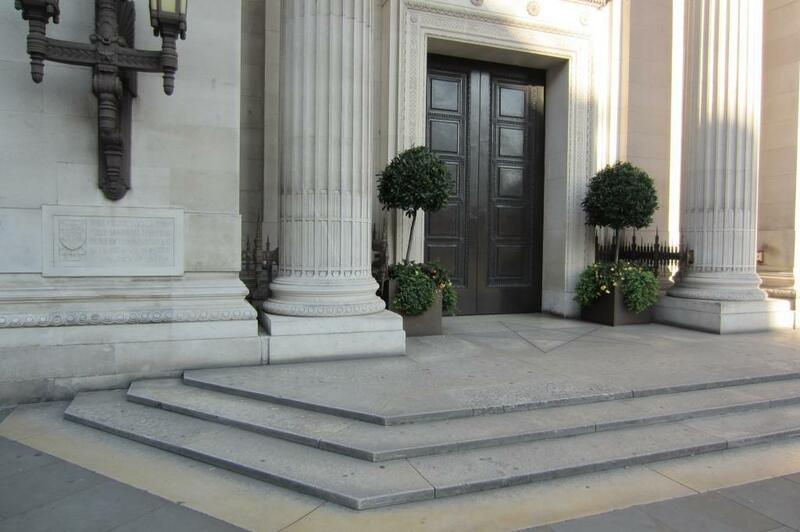 Adams Lodge has the privilege of meeting at Freemason's Hall located on Great Queen Street, London. Our members hale form across London and extend out as far as the Home Counties. 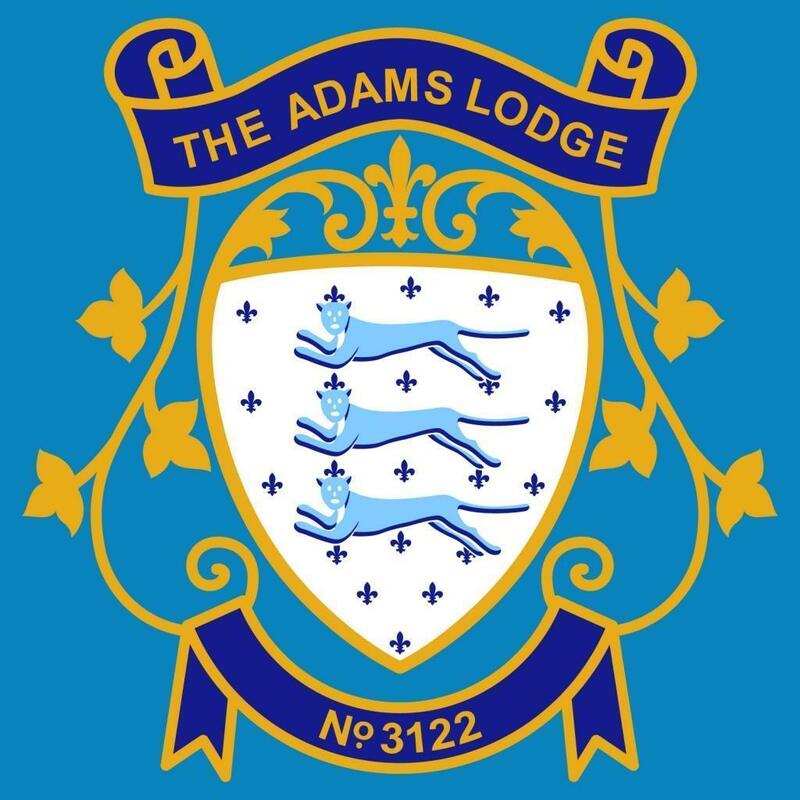 Please look at our News and Events pages for the very latest information on The Adams Lodge. Freemason's Hall, Great Queen St, London.